On a Weight Loss Journey? 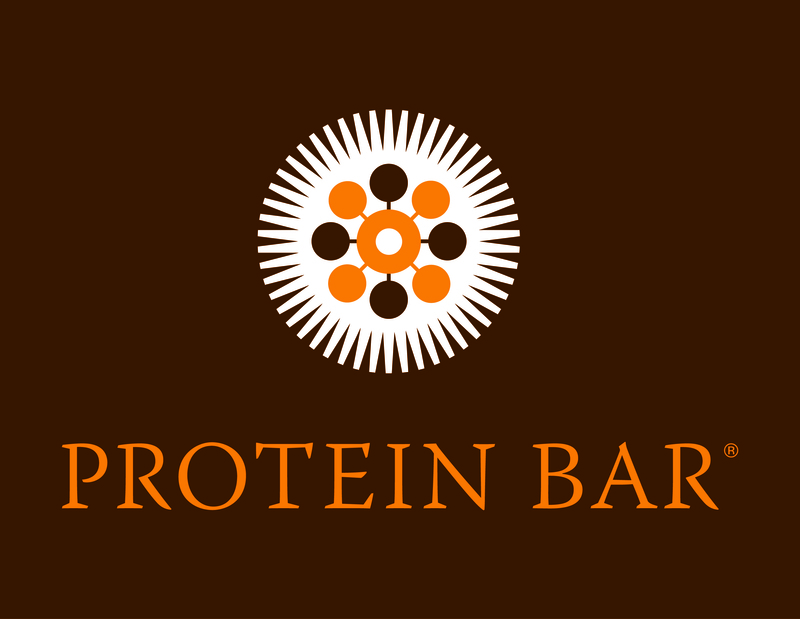 Eat at the Protein Bar! We’ve known it all along! A veggie and protein rich diet is a key weight loss factor! And now there is a restaurant in Denver that serves just that! 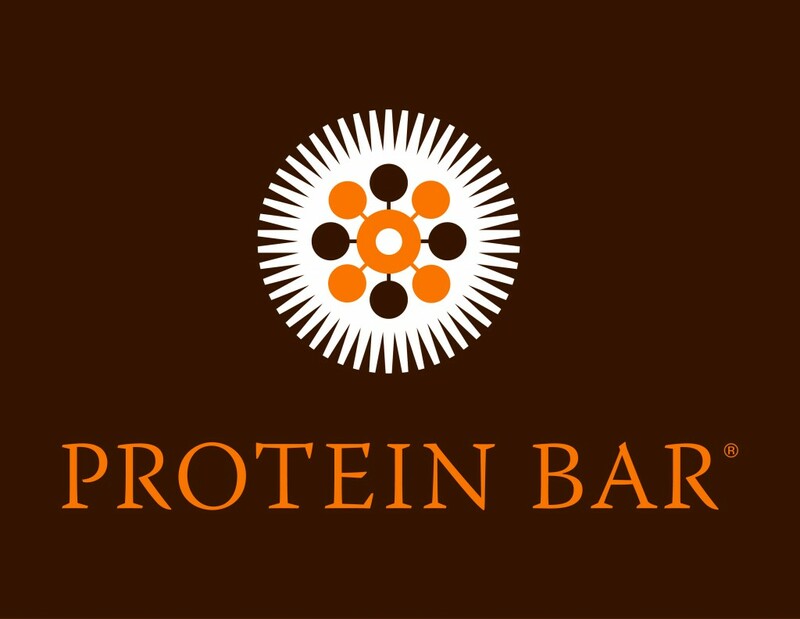 We here at Bonza Bodies Small Group Fitness Studio would like to take this chance to welcome our favorite restaurant The Protein Bar into the neighborhood; like seriously, they’re blocks from our studio located in the 80202 area code of downtown Denver! And they serve the perfect meals to compliment our tailor made food plan for weight loss! Plenty of fresh vegetable and protein options! Oh and did we mention they also have an incredible vegetarian menu? So naturally, we went to welcome them in person and maybe grab a few of our favorite meals. The above meal is a favorite of mine, light on the calores and high on the fiber. Note that this salad has cheddar cheese on it, and depending on what level of our food plan you follow, you can have it with or without. They won’t make a big deal out of it if you ask for the salad without it, I promise! Either way this is a protein packed, healthy meal, (with the flavors to back it up!) bound to leave you full and satisfied for hours after! If you’re eating on the go (because these days who isn’t?) or have been given the green light to add some gluten into your food plan, grab the salad and take it in hand with a wheat flaxseed tortilla! Guaranteed to fill you up and make you feel great! The great thing about The Protein Bar, or at least one of the many, is they cater to ALL types of diets and needs. I can get my favorite bowl or salad any way I want, heavy on the broccoli please. Furthermore the flavor they manage to pack into all their dishes is from the food itself! Unlike the deep fried fat flavor we are served when we generally try to eat on the run (fast food anyone)?